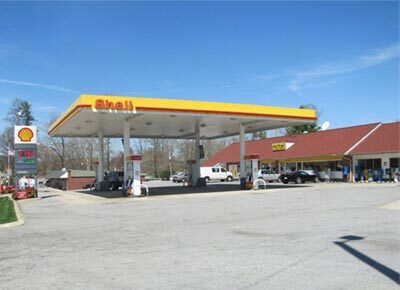 In addition to offering three octane grades of Shell gasoline, we also offer Diesel, Off-Road Diesel and Kerosene. Whatever you're looking for, we probably have have it! From snacks, novelty items, automotive products, over the counter remedies, candy, milk and more, we carry the items that will meet your convenience needs. Need to clean up your car? We provide the facilities to handle any clean up job thrown at us. Our Minit Wash offers multiple levels that include RainX, Triple Foam Polish, and Spot Free Rinse with Dryer. Our Coin Operated Laundries feature Wascomat and Electrolux front load washing machines, a large bank of high capacity dryers, and full-time attendants on duty. It’ All About Community at Norm’s Minit Mart. 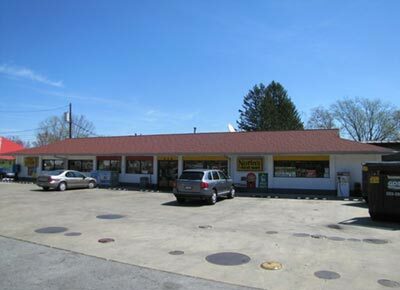 Norm’s Minit Mart is a family owned and operated group of three convenience stores with coin laundries. 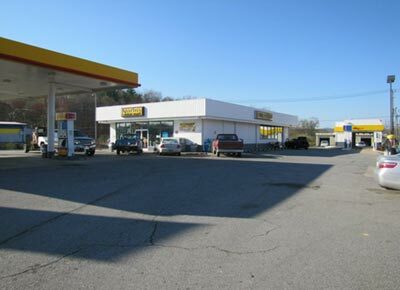 Our newest member of the group is Norm’s Minit Wash for automobiles located on Kanuga Rd. The original Norm’s was a country store serving a close-knit community in Mills River during the 1970’s. This evolved into convenience stores beginning in 1980. Norm’s goal has always been to provide the goods and services desired by today’s customers while retaining the warmth and friendliness of the early country store. Norm’s is proud of and thankful for the quality employees that have made it possible for us to continue that tradition. We are also sincerely grateful for the loyal customers and the community support that have kept Norm’s stores going strong for over 30 years. Norm's Minit Mart Store Specials! Don't miss out on our in store specials. We change it up weekly, so if you're planning to stop by any of our stores, be sure to check the specials page and take advantage of some great savings! All Our Locations Feature Full Size Coin Operated Laundries For Your Convenience. Hours of Operation are identical to the store hours.